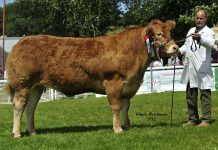 The International Limousin Council is an organisation of Limousin Breed Associations from around the world. To represent the breed at an international level. 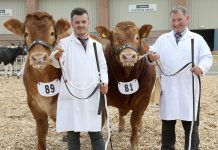 To promote the Limousin breed internationally. 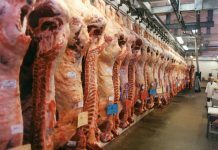 To make available the results of research from around the world which relates to the Limousin Breed. 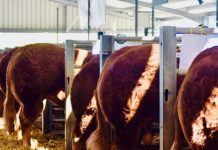 To work towards international genetic evaluation which will allow Limousins from around the world to be objectively compared. 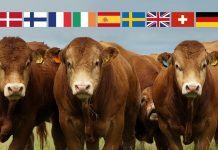 To promote good relationships between Limousin breed associations from around the world. To facilitate youth exchange programs. To hold a world conference at regular intervals. To foster friendship between Limousin breeders around the world.